Don’t know where to start with Facebook, Google or YouTube? Want to save time by knowing what to focus on? And save money by avoiding common mistakes? 🔸 Easy website optimizations to build a solid foundation for marketing. From link prefetching to analytics setup, Zack will cover what you need to know. 🔸 Learn how to finally make Facebook ads WORK for your business. 🔸 Groups – the best source of Facebook Organic traffic, learn how to put them to work. 🔸 Your groups – how to use your own FB groups to build reviews, launch products, and generate UGC. 🔸 Other groups – How to co-operate with or hijack other FB groups to get massive visibility on your products. 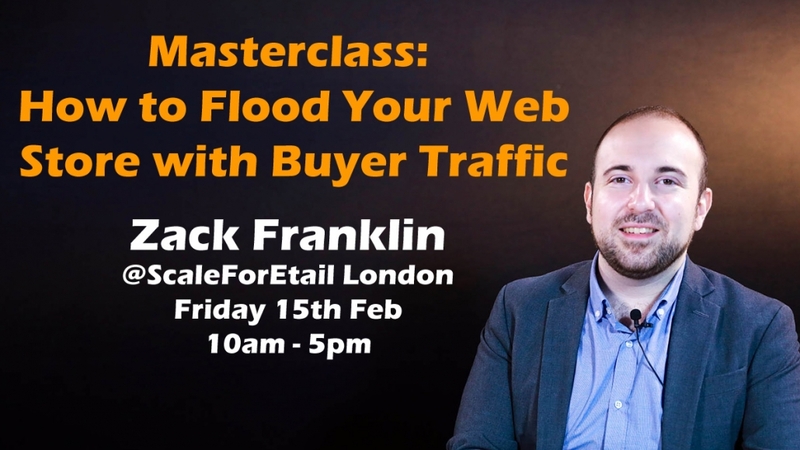 This is an unmissable opportunity to spend a full day with Zack, learning from the master about how to drive buying traffic to your e-commerce sites – either on Amazon or on your own website. 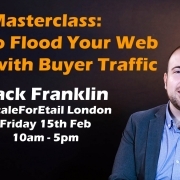 There will be plenty of time to ask questions and get the answers you need to move your business forward.